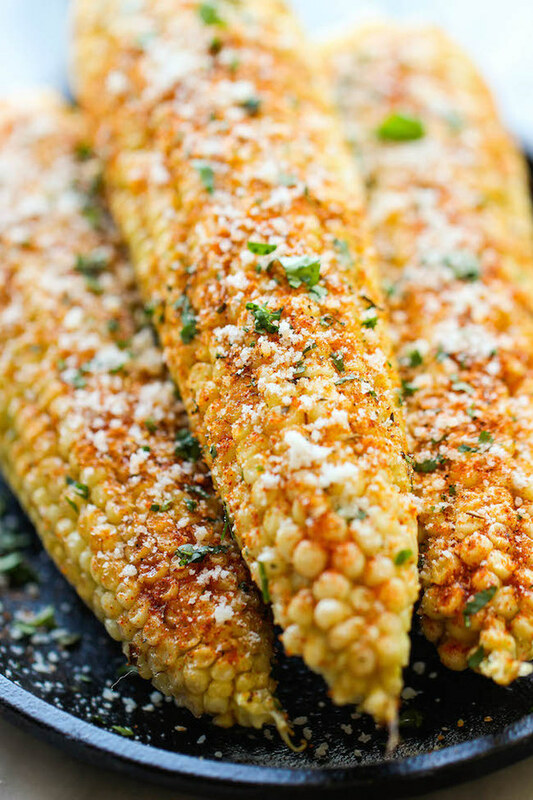 It’s National Sweet Corn Week, and it’s the perfect time to cook up healthy sweet corn recipes with the Midwest classic. 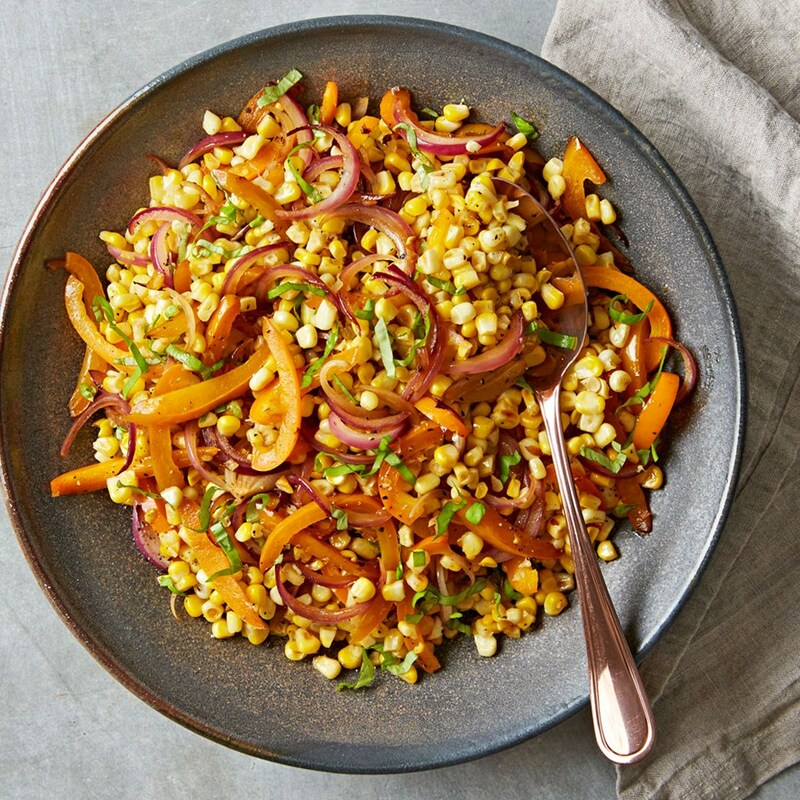 First up is a hearty take on your summer favorites, Grilled Peach & Sweet Corn Summer Grain Bowls. 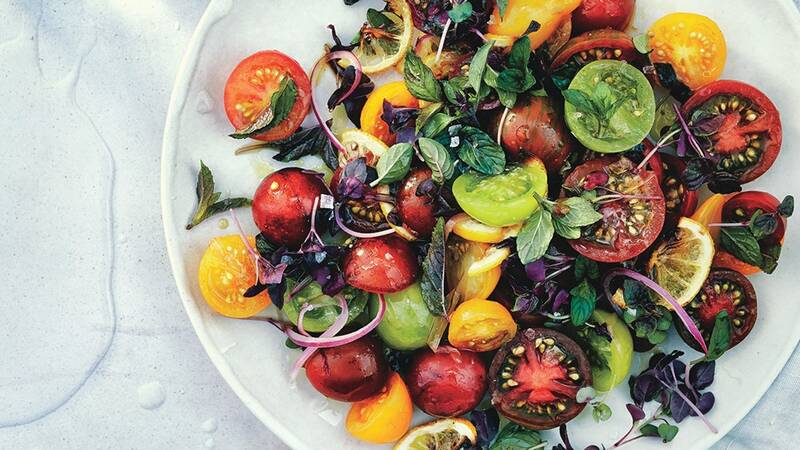 This Arugula Salad with Tomatoes, Corn, and Burrata makes for the perfect summer salad. 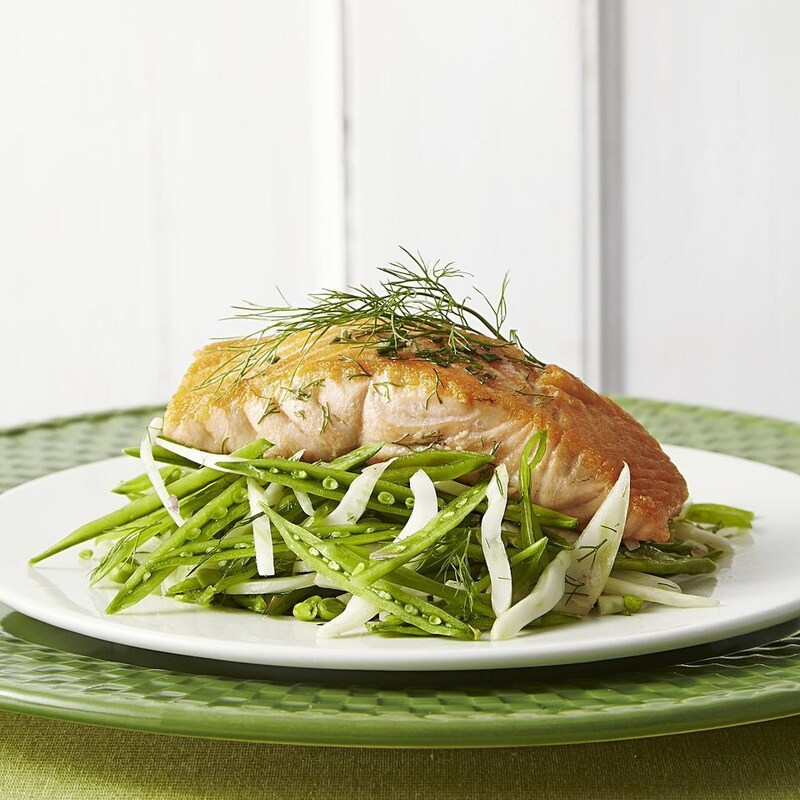 Whip up a perfect seafood dinner with this easy Trout with Sweet Corn Sauce. 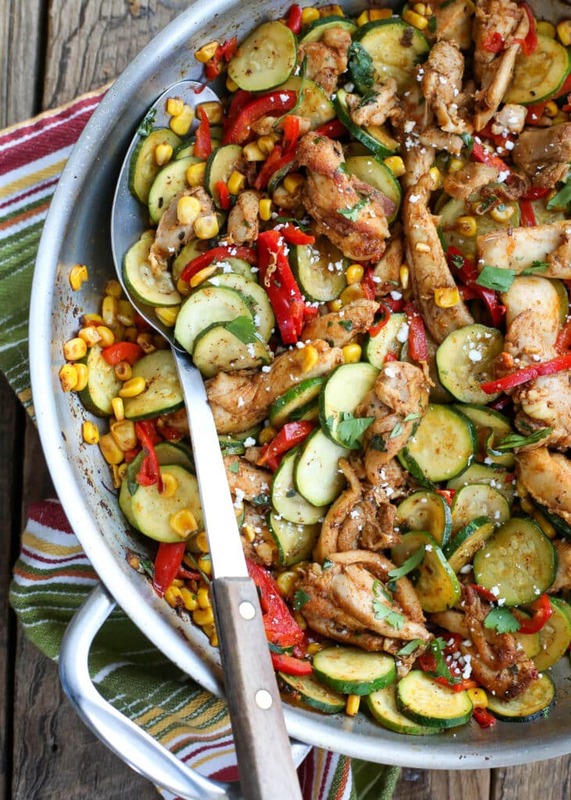 Sneak in veggies for pasta night with light Zoodles with Creamy Corn Sauce. 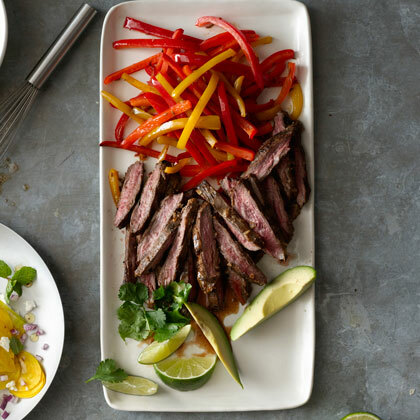 Looking for a simple summer lunch? 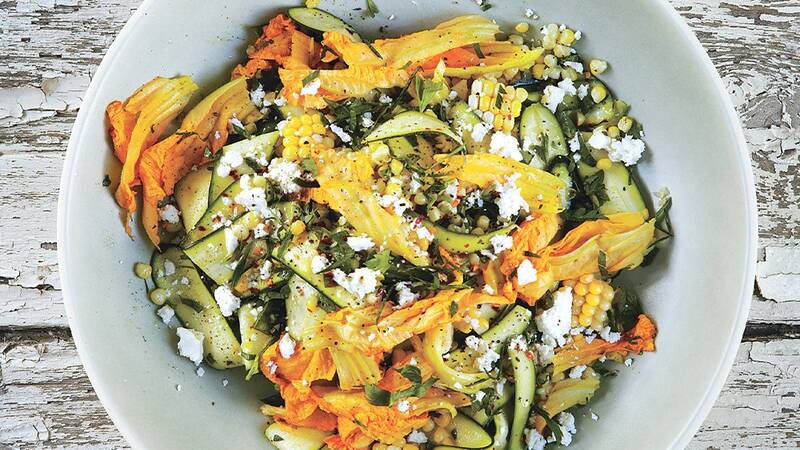 Look no further than Sweet Corn & Arugula Panzanella. 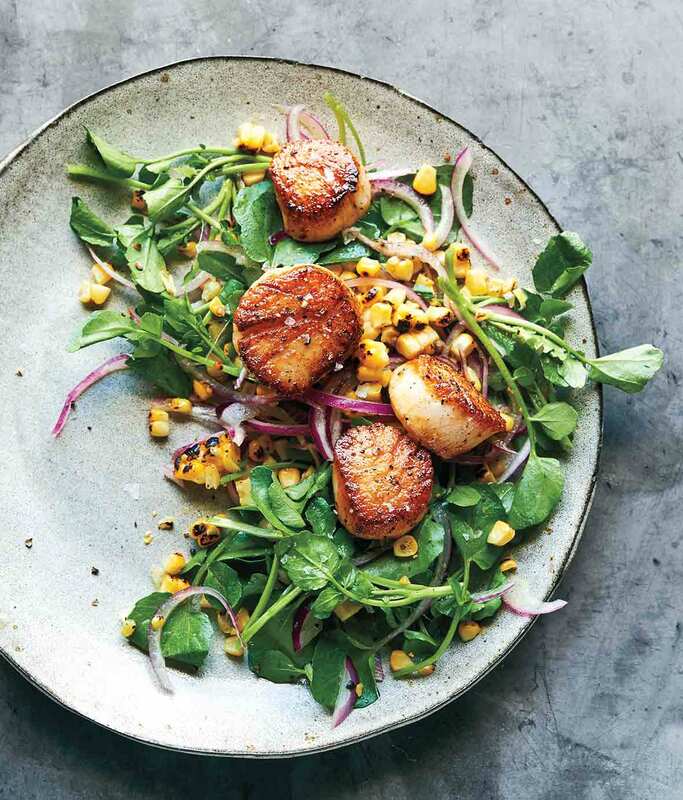 These Scallops with Grilled Sweet Corn Salad make a light but impressive meal. Get a hearty dish out of your summer corn with this Baked Sweet Corn Farro Risotto.